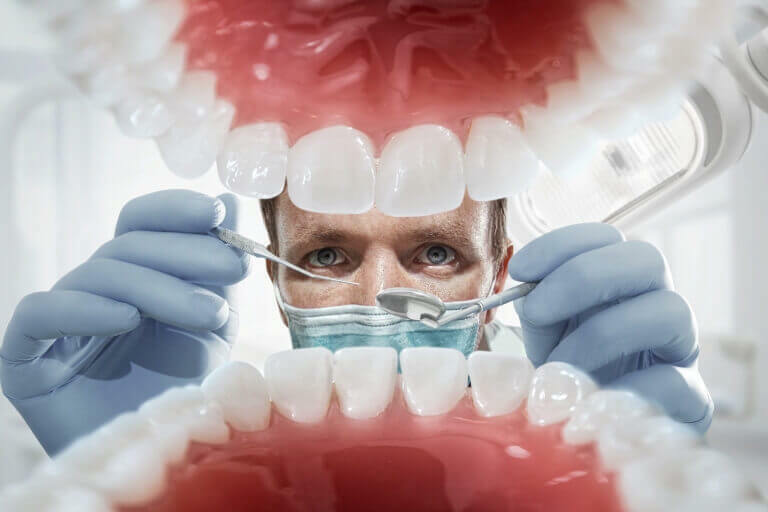 Jon Bell, CPA LLC is an experienced dental CPA firm providing distinctive accounting and tax services for dentists in the Albuquerque area. 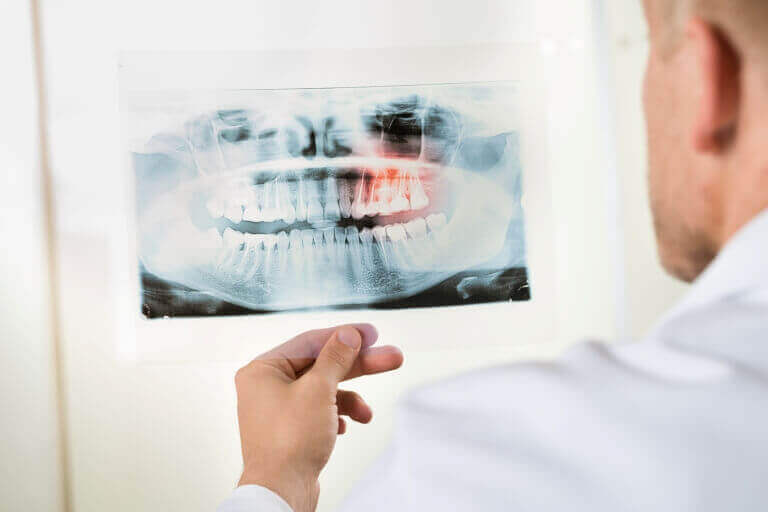 When you reach out to us for assistance, we’ll develop a specialized package of dental accounting services including cash flow management, bookkeeping, financial statements, tax planning strategies, and much more. 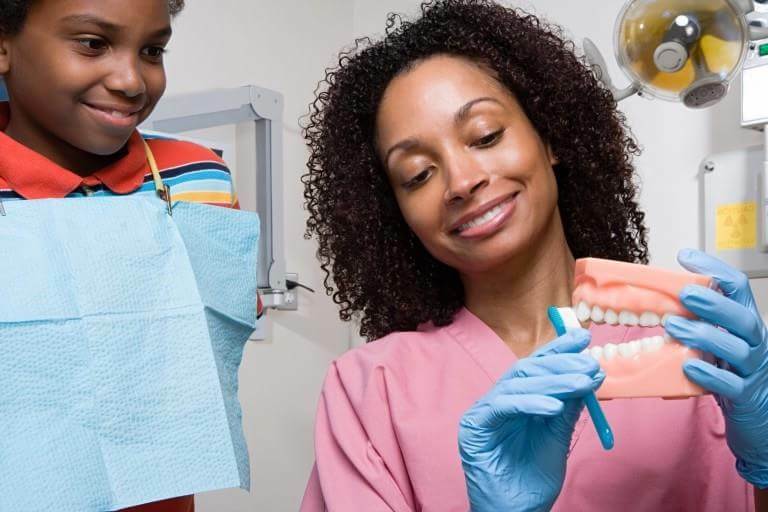 From starting out as a new dentist, to growing your own practice, to eventual practice transition, we offer all the support dentists need at every stage of their career in the dental industry. 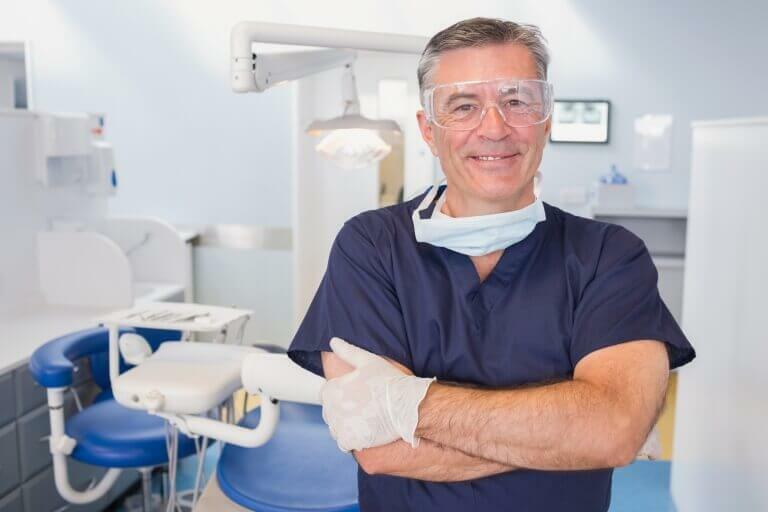 Working with Jon Bell, CPA LLC will be cost-effective for your dental practice because we'll put you in the best possible tax position. 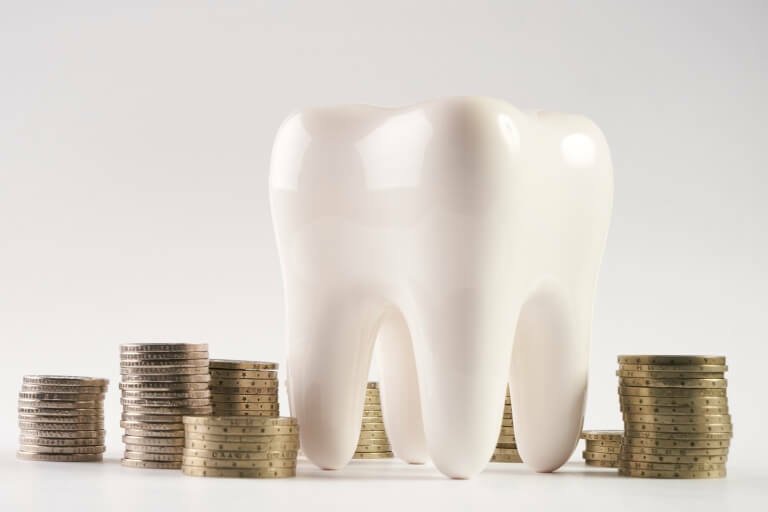 As experienced tax accountants, we know how to leverage the tax code to significantly reduce taxes for dental practices. 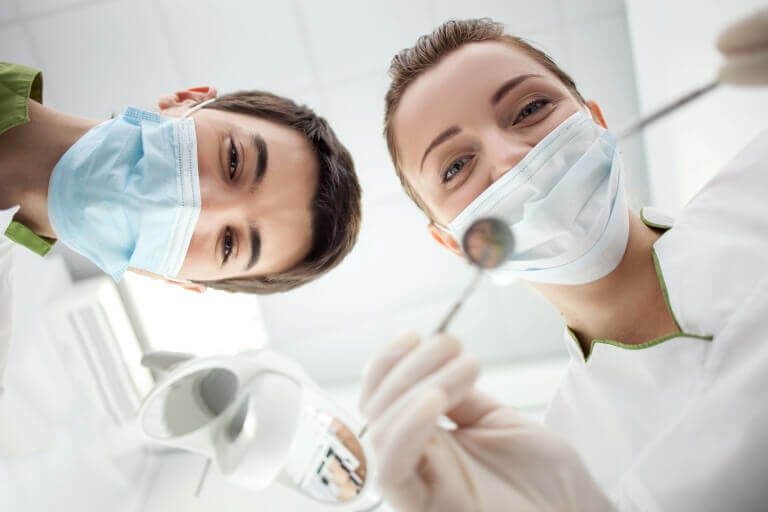 Working with us is convenient for busy dentists because we make tax planning and compliance easy so there are no hassles or surprises at tax time. 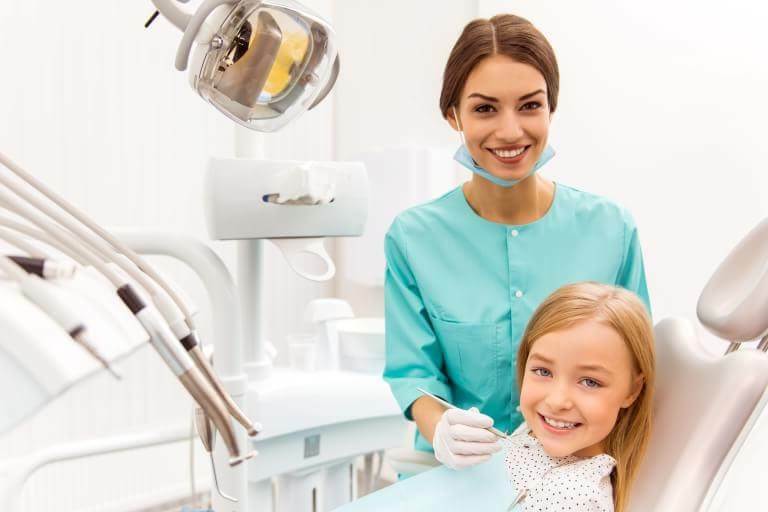 Our accounting and tax services are perfect for family dentists, oral surgeons, orthodontists, independent dental contractors, and other dental professionals. Call us now at 505-385-3535 to learn more or request a free consultation online.